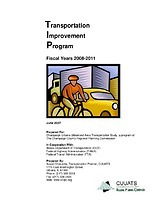 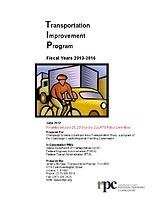 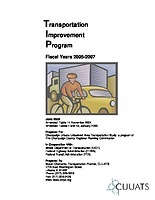 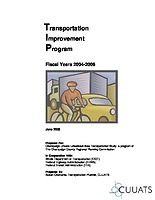 The Transportation Improvement Program lists transportation projects anticipated to be constructed in the metropolitan planning area during the next four years. 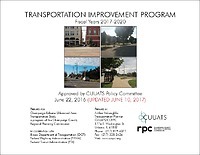 The program reflects the goals, objectives, and recommendations from the 25-year Long Range Transportation Plan in the short term. 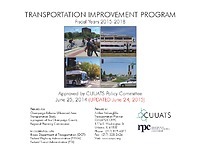 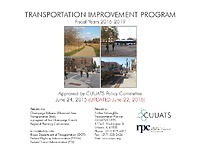 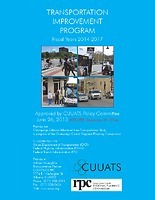 By mandate, the TIP must include projects receiving federal and state funding; the CUUATS program also includes local projects from our member agencies. 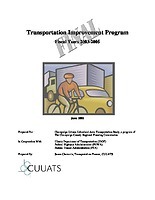 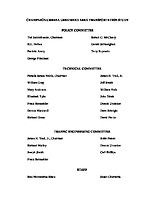 Compiling the document requires a consensus among all CUUATS agencies, thus establishing compliance with federal laws and eligibility for federal funding.